We've hit mid 2017 and already we've seen so many book to movie adaptations been released on screen. Before the year ends there are a few I'm excited to check out, as well as early 2018. 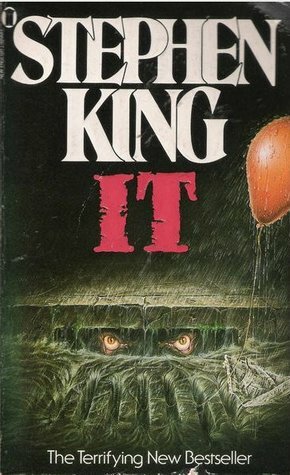 This was one of those YA novels that caught everyone's attention so quickly. Maddy has a rare disease, making her allergic to the world. She has never left her house. One day when a new family moves in next door, Maddy spies Olly, and her life changes forever. Everything, Everything is already out elsewhere, but won't be in Australian cinemas until July. Conor's been expecting the monster from his nightmare to visit it at night. Instead, he's faced with a different type of monster - a monster that is wild and ancient, and it wants the truth from Conor. 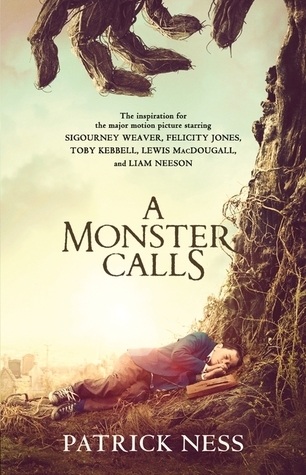 Much like Everything, Everything, A Monsters Call was also released earlier in the US. This was one of those reads that have stayed with me. I already know I'm not going to watch this. However, I do know that this is one of those releases that will have everyone on their toes, waiting with anticipation. 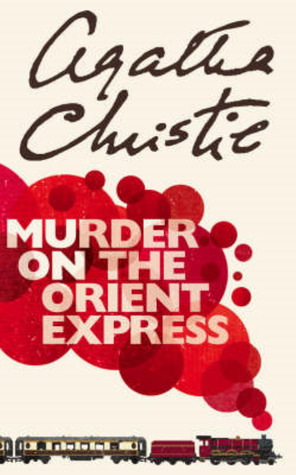 The Orient Express leaves just after midnight. By morning, millionaire Samuel Ratchett lies dead in his compartment, stabbed multiple times and the door locked from the inside. There's only a limit time to find the murderer before they strike again. 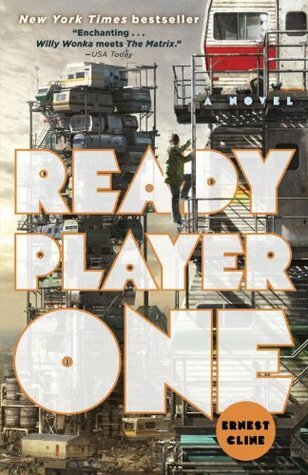 Definitely on my to read list, and with a cast list like that, I am expecting big things. I am pleasantly surprised but also super excited that this is being made into a movie. 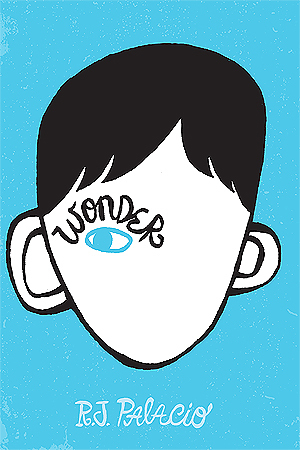 Wonder is a special and touching novel about August who has a facial deformity, being able to attend school for the first time, but struggles to show his classmates that he may look different but he is very much just like them. A 17 year old boy meets his parents friend one summer, sparking an attraction that leads to obsessions, fears, fascination and desire. The two experience something that neither are prepared for, especially when facing extreme consequences. This is another surprise addition to this list. 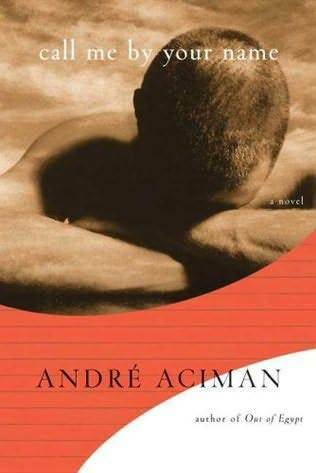 Call Me By Your Name was something I read when I was really young, maybe a little too young, but I still remember how it relayed such an innocent tone mixed with a little sensual tension, which was new to me. Wade, like many others, prefers to live his life in the virtual utopia Oasis. When the creator of Oasis releases a quest, with an ultimate prize on the line, Wade fights through Oasis in order to come out as the winner. If there was one movie that I am most excited for it is this one! The fact that Steven Spielberg is the director as well, just makes it so much more perfect. Theodore and Violet couldn't be more different. Theo constantly thinks about dying, Violet tries to live her life to the fullest. When they meet, both try to balance each other in an attempt to get closer. 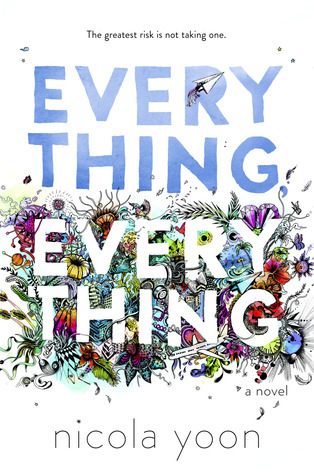 Again, another YA novel that has received immense love. I wasn't as impressed while reading this, but hopefully the movie will do a better job at conveying mental illnesses. Re-imagined story of Hamlet, through Ophelia's eye. 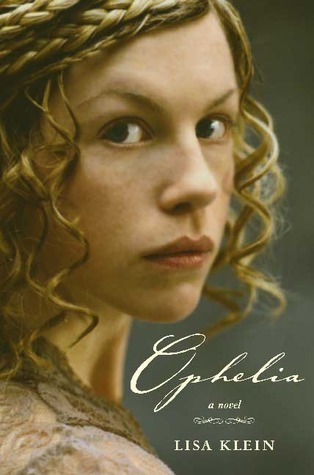 I never even realised Ophelia was well known. I picked this up in high school when I was studying Hamlet, but never finished it. This might give me reason to. I mean Tom Felton is in it so for sure will watch it. Which Adaptation Are You Most Excited For?